and now your gifts keep on giving. Looking for a creative way to reward loyal customers, inspire lasting commitments or attract new clients to use your services? Let us help put your customers first with special promotions that include products from well-known brands as purchasing incentives. No matter your goal–enticing customers with something on their wish list is a great way to offer the ultimate product experience. Browse our Always the Right Time for Gifting eCatalog. See All Corporate Gifting Partners. 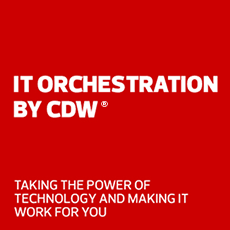 Why partner with CDW for your consumer promotions needs? What can consumer promotions do for your business? What falls into the consumer promotions program? CDW’s Consumer Promotions Specialists work with your account manager to deliver the most personalized results for your promotional gifts. Call the team at 866.582.2394 for details. Interested in a brand you don’t see here? Call the team at 866.582.2394 and make a request!